On March 6th, 2006, Pokerstars held their very first "Sunday Million" tournament. The tournament ended up attracting 5,893 players, which resulted in a total prize pool of nearly $1.2 million. Daryl Jace, playing as "aaaaaa", ended up taking down the event for $173,844. 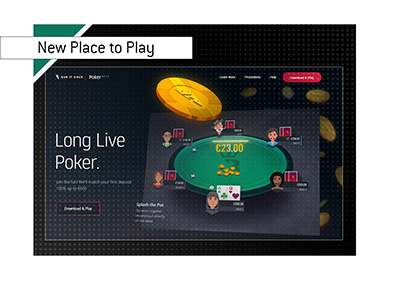 Given their current level of dominance, it seems strange to consider that Pokerstars wasn't the #1 online poker room in the world in March of 2006. That title was held by PartyPoker, which, at one point, was the 800 pound gorilla of the industry. As a matter of fact, Pokerstars was worried about offering a guarantee of $1 million for their first "Sunday Million" tournament, as they weren't certain about how well the event would be received. 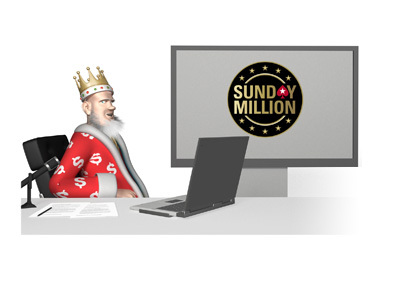 The "Sunday Million" has become THE weekly tournament in online poker. Despite pulling out of the United States following "Black Friday", Pokerstars has seen continued strong participation in their "Sunday Million" tournament. To celebrate the 10th anniversary of the "Sunday Million", Pokerstars will be hosting a $10 Million guaranteed Sunday Million on Sunday, March 20th. 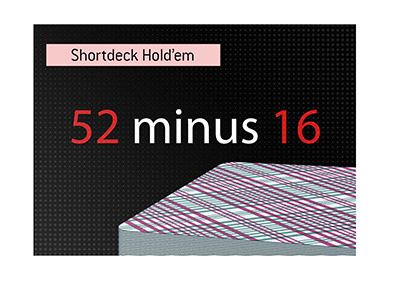 The event, which will get underway at 14:30 ET, will have a buy-in of $215 with re-entries. If you get knocked out before late registration ends, you will be allowed to re-buy up to a maximum of three times. The eventual winner of the event will be guaranteed a minimum of $1,000,000.